Welcome to the Preston Capes web site. 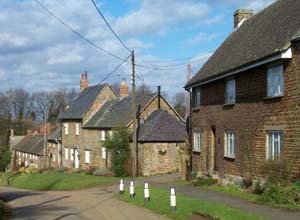 Preston Capes is a small village set in the heart of the South Northamptonshire countryside, a few miles south of Daventry. The purpose of this web site is to publish information of interest to both the local community and visitors from outside the area.